Once a week, we head out to try out a new restaurant. 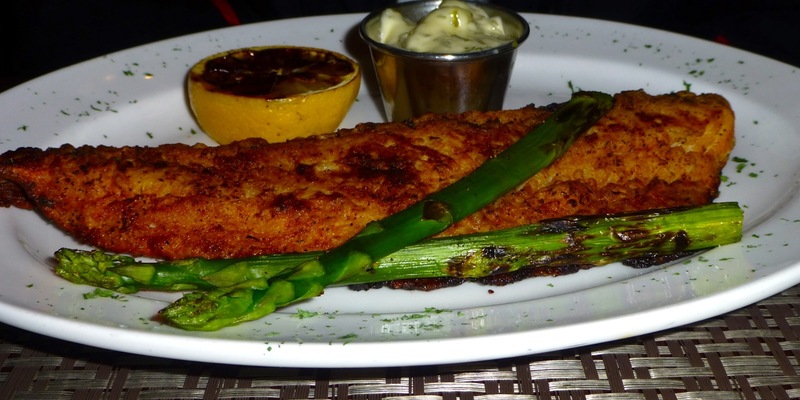 One we always drive by, but have never tried, is the Tavern Grill. The parking lot is always super busy and we don’t want to have to wait “forever” to be seated. However, next door to this restaurant is The Sheraton Hotel (in Woodbury) that has a restaurant called the Red Rock Grill. The parking lot is not very full here so it would lead one to believe that the restaurant is not very good. But — you would be wrong. Upon entering the hotel, the restaurant is straight ahead right past a fireplace. There were few people in the restaurant when we arrived at approximately 5:30 p.m. The hostess seated us right away and was very pleasant. The entrees come with “sides” that are shared by everyone at the table. We chose the green beans which were scrumptious. There were three entrees that we ordered but I only took pictures of two of them. I had the Tenderloin Medallions which (even though I requested them well done) were quite tender. I was very surprised as normally when I request meat to be cooked well done, it tastes tough. 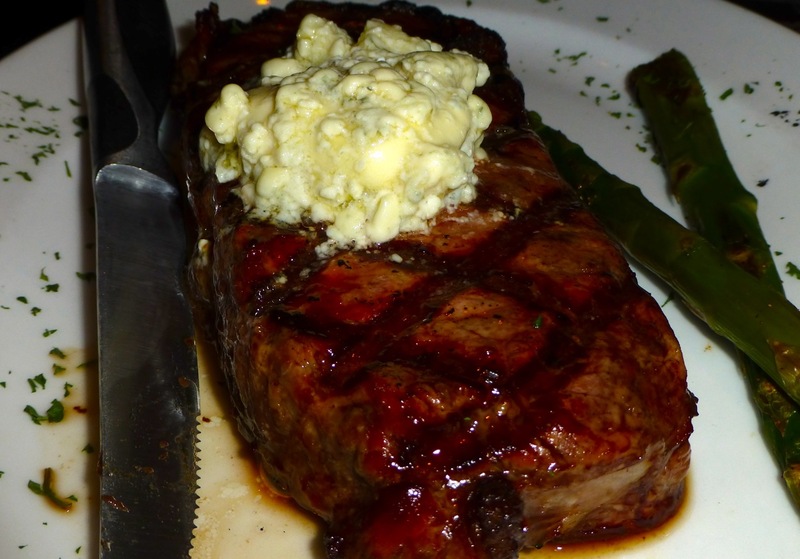 Overall, we were very pleased with the Red Rock Grill’s service and food. I believe we’ll be heading back sometime soon.